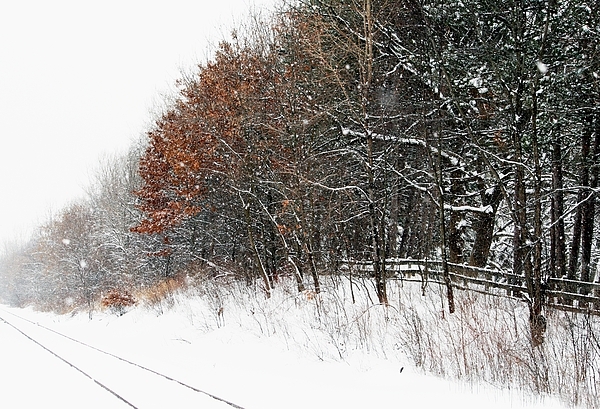 Winter Tracks is a photograph by Darlene Grover which was uploaded on October 6th, 2010. Thank you Kathy...I appreciate it! !